It seems like the perfect time to buy yourself a new super phone. If you live in the USA and want to purchase a new Samsung Galaxy S3, don’t miss out on the great rice opportunity offered by Amazon Wireless. Their offer integrates a brand new SGS3 at the incredible price of 100$ if you decide to sign a two year contract with Verizon or Sprint. 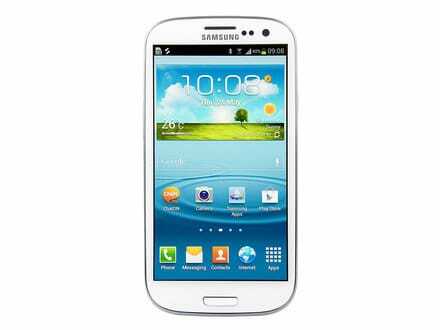 At&T’s offer is a little larger, with 120$ to spend on a brand new Galaxy S3. It seems that this is the only place where you can get this offer, as it hasn’t been updated on the carrier’s website or on any other retailer. The next closest offer is for 150$ with a two year contract at Verzion, if you go with Staples. They all seems like great offers, so if you are insecure about purchasing a new Galaxy S3 because of the high price, then here’s a reason that should make you buy it now.